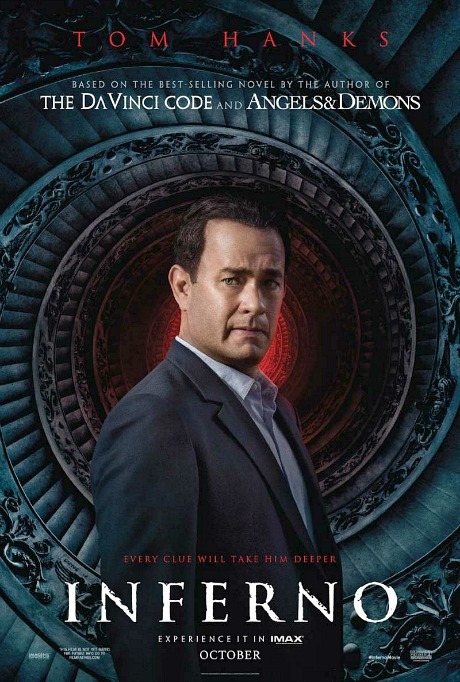 So, is calling the third Howard-Hanks-Dan Brown-Robert Langdon outing one of the three best Howard-Hanks-Dan Brown-Robert Langdon movies ever, damning with faint prise? Well, yes. This is daft, silly, and then daft again. There are moments when you want to think it knows just how convoluted it is and is aware of its tightrope walk with self-parody. But earnestness prevails. The suspension of disbelief that Brown may afford his readers on the page does not translate to the screen. Still, one of the three best Howard-Hanks-Dan Brown-Robert Langdon movies to date.